Broker Insights have been working to help revolutionise the distribution of commercial insurance industry, aiming to strengthen the connection between regional brokers and major insurers by connecting the right insurer with the right broker at the right time for the end client with our new search database platform. 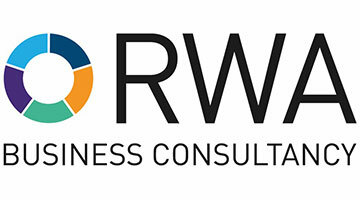 To ensure we meet the gold standard in compliance and conduct, and to enhance our data analytics service offering, we’re thrilled to announce that RWA will provide us with consultancy and support our data scientists with industry advice on regulation and conduct risk faced by insurers and insurance brokers. This knowledge, and inside industry trends, from RWA will also supplement and enhance the unique data insights generated by our platform’s algorithms. Read more about our partnership with RWA here.